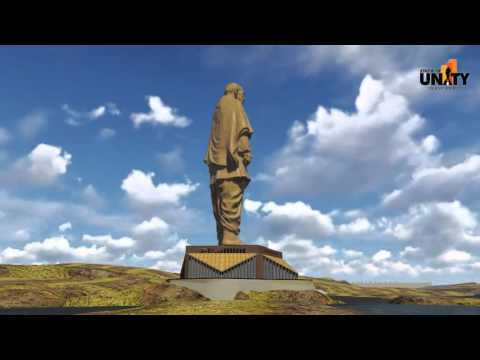 Monday Closed: Statue of Unity will remain closed for the tourists on every Monday due to maintenance work. Visitors are requested to plan their trip accordingly. 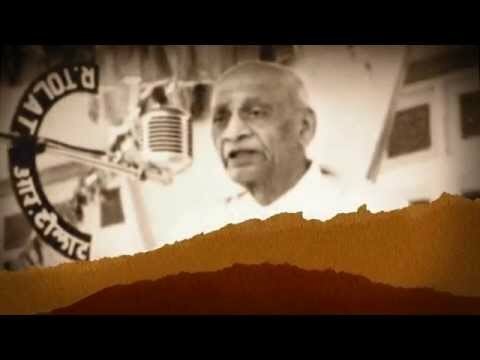 Visitors to take a note that Statue of Unity site entry opens at 08:00AM and closes at 06:00PM from Tuesday to Sunday. 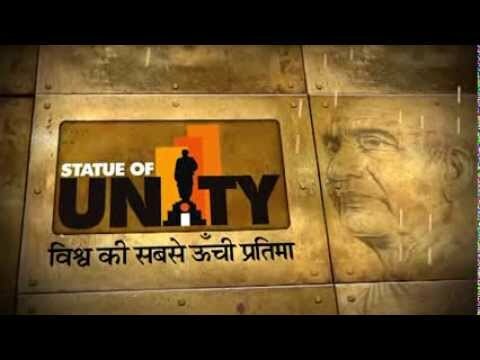 Visitors entry ticket window will close at Statue of Unity at 05.30.